Hyundai Motor India Ltd. (HMIL), the country’s second largest car manufacturer and the number one car exporter since inception, registered the Record sales by surpassing its Calendar Year 2017 Business Plan with highest-ever Domestic Sales of 5,27,320 Units and Cumulative sales of 6,78,221 Units. 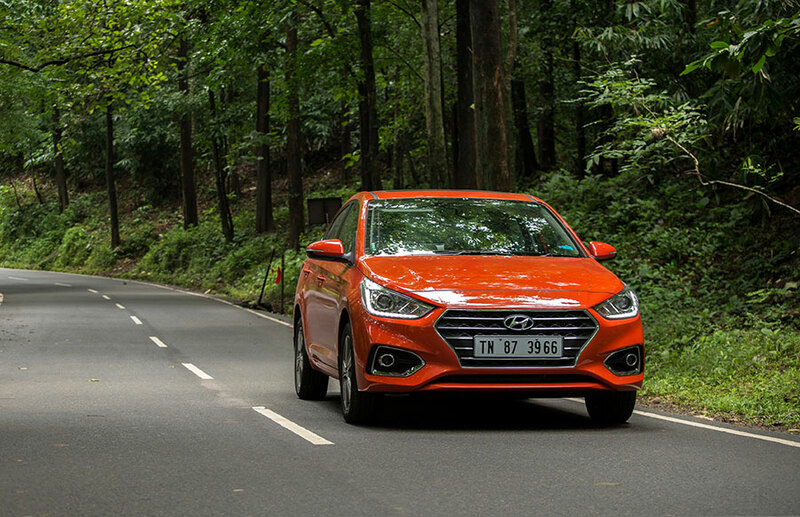 The Calendar Year 2017 has been an Year of Performance for Hyundai Motor India Surpassing its Business Plan of 2017 registering highest-ever domestic volume of 5,27,320 units, a growth of 5.4% on strong performance of the newly launched Super Sedan Next Gen VERNA along with GRAND i10, ELITE i20 and CRETA. The positive momentum in Urban and Rural retail sales supported with strong After-Sales Service and Low-cost of ownership has gained customer confidence to become most loved and trusted brand in India.